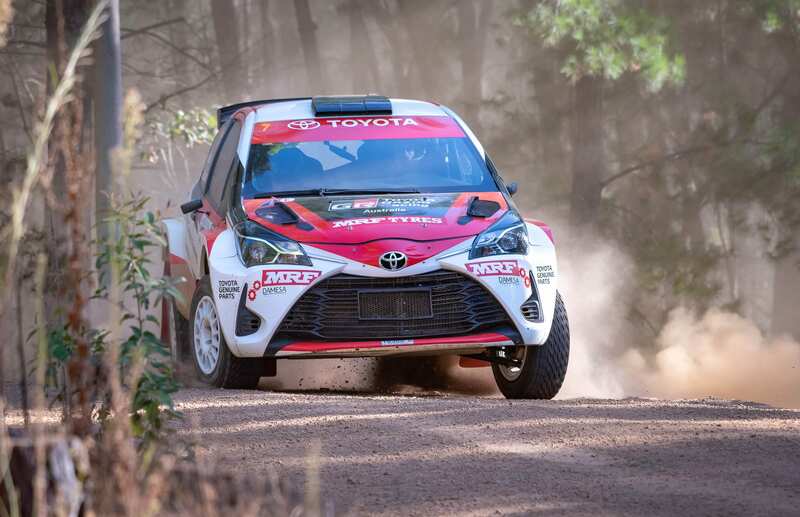 Brothers Harry and Lewis Bates scored top honours at the Make Smoking History Forest Rally, in Western Australia’s stunning Southwest, 11 years after their father Neal won the event for a record sixth time. 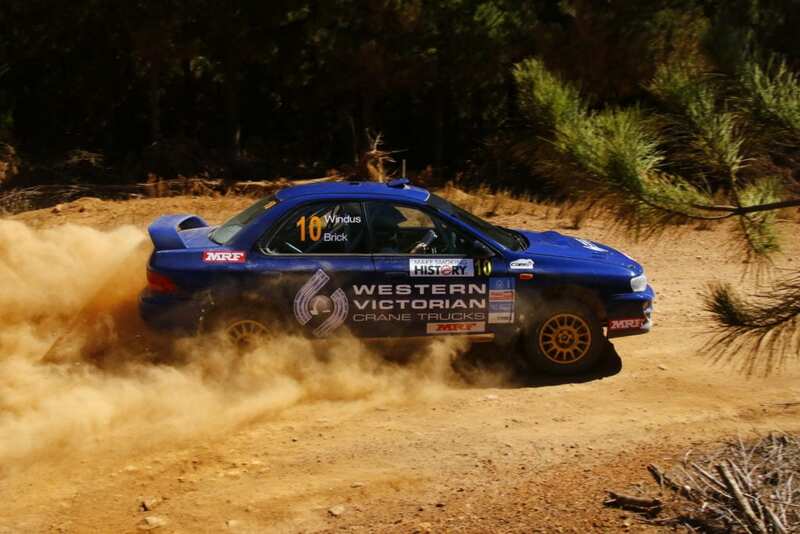 Held around Busselton and Nannup April 5-7, it was the opening round of the CAMS Australian Rally Championship and both the CAMS Zestino Tyres WA Rally Championship. Harry and co-pilot John McCarthy took out the win, with Lewis and Anthony McLoughlin second outright. It was Lewis’ highest ARC finish and the first time he has stood on a podium in the national series. 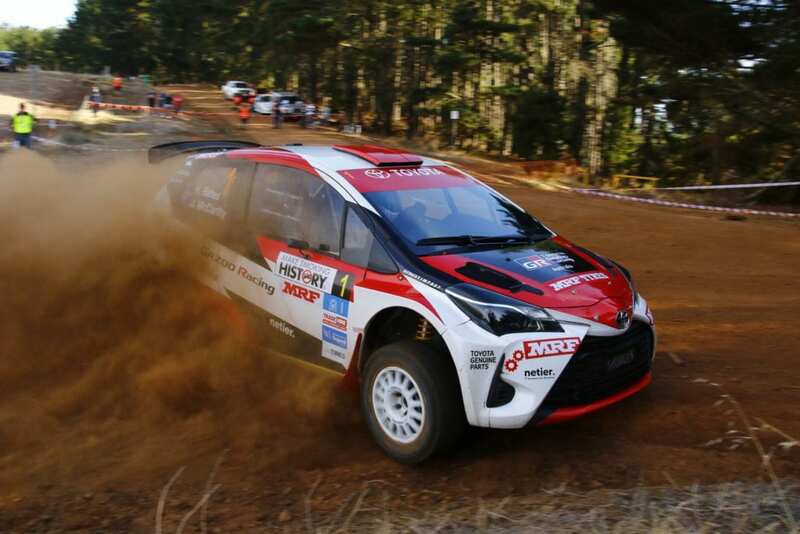 Bates the Younger steered his nifty Yaris to four stage wins across the weekend, even leading the rally after the opening stages. 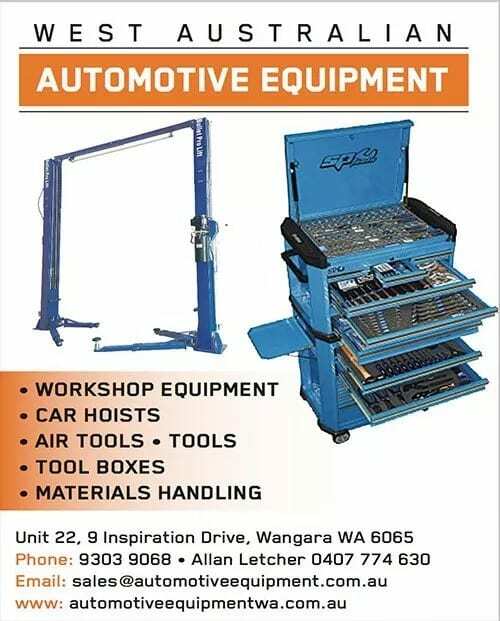 Darren Windus. Image: Tim Allott. John O’Dowd. Image: CMR Photographic. 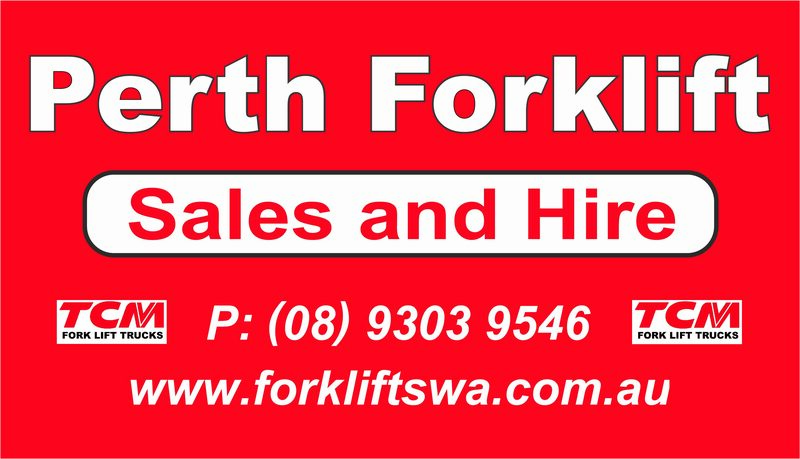 Returning to the Forest for the first time since 2010 former Ford factory driver Darren Windus, and his Western Victoria Trucks co-driver Daniel Brick, was quickest of the rest, landing third following a massive effort during Heat Two. “This event is everything I remembered and more, the roads are fantastic to drive and just great fun,” Windus said. Maximum Motorsport’s Tom Wilde and Madeline Kirkhouse, came close to a podium at their home event, but a puncture blew that. They ended tied on points with Windus, but a slower time saw them fourth. 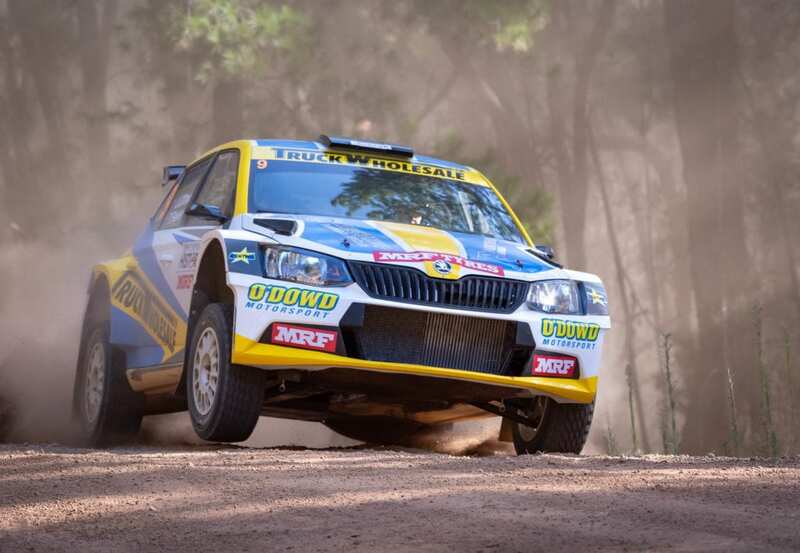 The CAMS Zestino Tyres WA Rally Championship round was won by Truck Wholesale WA’s John O’Dowd and Toni Feaver in their first outing behind the wheel of a Skoda Fabia R5. 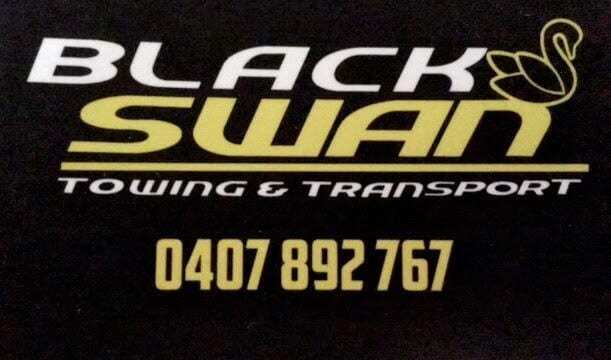 Wilde and Kirkhouse (based a few kilometres up the road from Nannup) were second, with Busselton driver Trade Hire’s Kody Reynolds and Anthony Staltari third. The Clubman Masters was won by Wandering Smash Repairs’ Dene Courtis and Daniel Adams from the Rally Rats team of Carl and Tracey Rattenbury, with Lawnswood’s Lance Stringer and Ross Burton third. The Clubman Cup victory went to Herbalife’s Tim Bayer and co-driver Garry McCagh ahead of Titan Ford’s Stephen Vass/Garry Whittle and Rod Fowler/Keith Mayes.